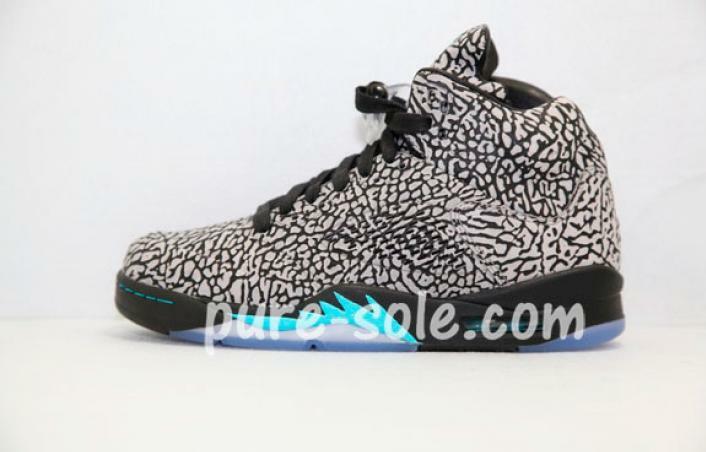 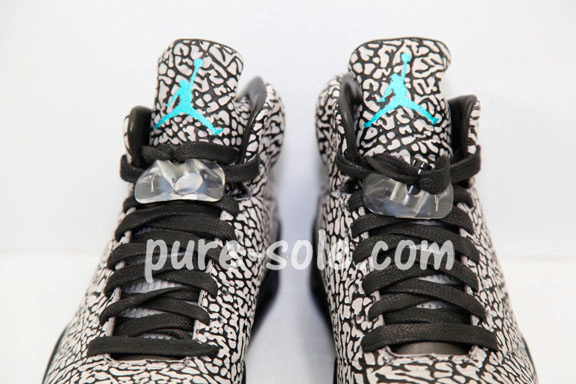 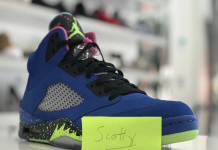 The Air Jordan 5 3Lab5 is starting to become one of the hottest Retro’s of 2013 and with Elephant Print already being a timeless add on to the classic Jordan series, These 5’s will be hard to resist. 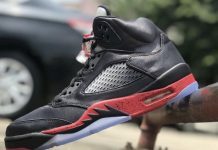 Full Cement print panels are added on this Air Jordan 5 retro with Leather Liners that give a special Lux feel. 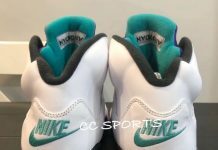 Additional highlights on this upcoming colorway, are the teal accents reminiscent of the Tiffany SB Dunk. 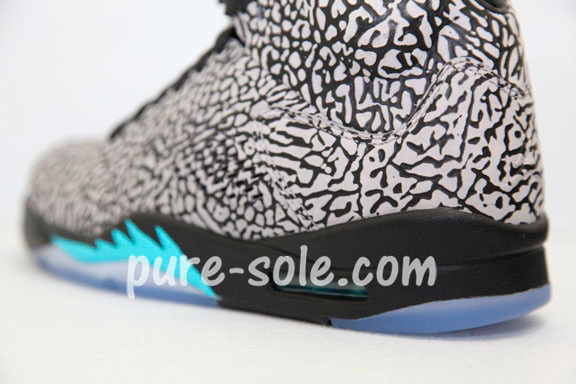 Let us know if you’ll be copping these joints when they release in the next few months.